The Canon EOS 100D and 700D, announced a short time back on DPReview website, I was pretty amazed by the EOS 100D especially and I was looking forward to get a feel of this World’s Smallest and Lightest DSLR, not just by reading off the technical specifications from the websites. When I was invited to the Canon Singapore media launch event for the various Canon cameras announced, I was looking forward to get a short hands on experience with the Canon EOS 100D. 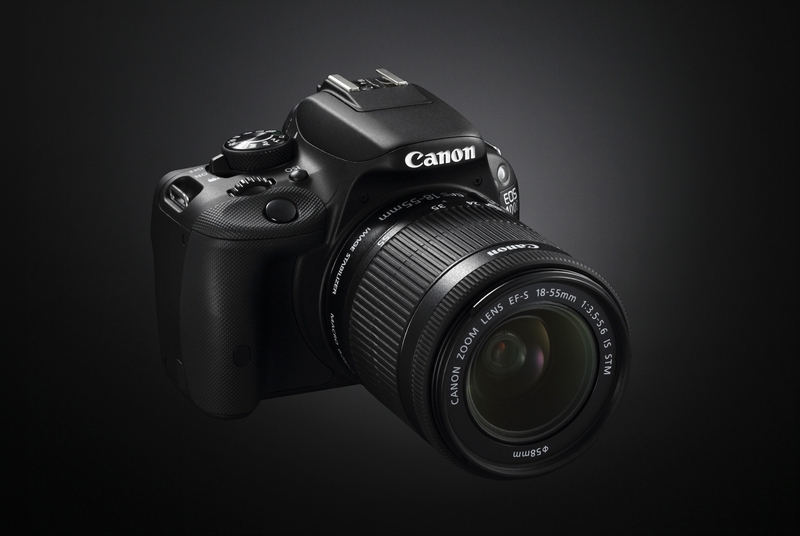 For more detailed technical information of the Canon EOS 100D and 700D, you can drop by here and take a look! 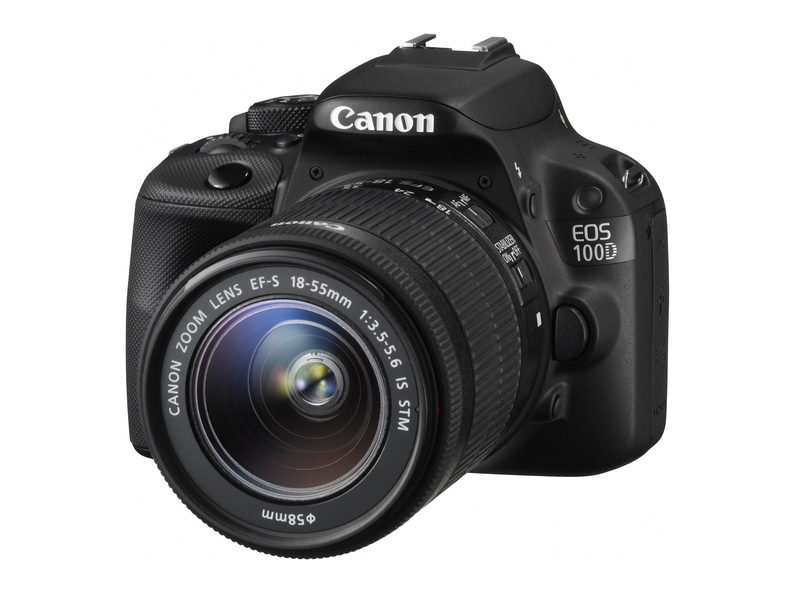 Which type/group of users would suit and love the Canon EOS 100D ? These are my personal thoughts, impressions and views from my short hands on experience during Canon’s media launch event. Overall, I am impressed and I would love to test and review this World’s Smallest and Lightest DSLR camera, for all my readers here to know and make a decision if they would like to purchase this Canon EOS 100D!